With this, the final piece in the Gear VR’s pricing puzzle was put in its place. 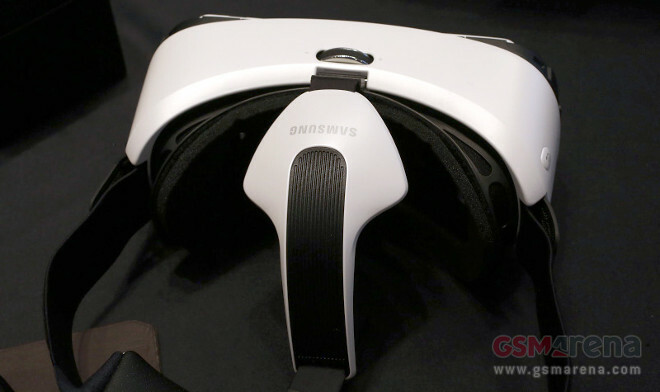 Recently a rumor claimed the Gear VR would cost €199 in the Eurozone. And since mobile devices and accessories usually get the exact same prices in dollars and euros, the $199 amount for the US seems to confirm that same level for Europe. And in the UK, the Gear VR has already been put up for pre-order by one retailer for £150. That also fits with what usually happens in this industry, with products in the UK usually costing about as much (when converted to euros) as those in the Eurozone. For reference, £150 is around €189 at the current exchange rates. So there you have it. Now all that’s left for Samsung to make public is the Gear VR’s release date, but we’re probably still a bit far from that.